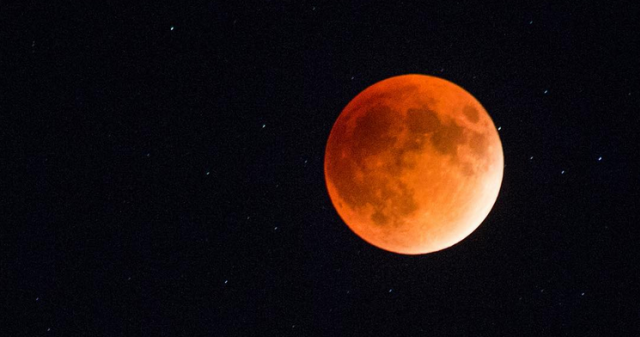 If you didn&apos;t want to stay up all night to see the blood moon against Utah&apos;s amazing skylines, you&apos;re not alone. However, that shouldn&apos;t stop you from taking a moment to admire the work of Salt Lake&apos;s extremely talented photographers who don&apos;t mind losing sleep for their art. Anybody up watching the Harvest-blood-super-califrafilistic #moon tonight, in #saltlakecity? I left my Fuji at home, stupidly, but was fortunate enough to have my trusty point and shoot in my backpack! Thanks @theno_tori_ous_tjd, @shyler_king, @shaneriemondy, & @maxhorehled for not making too much fun of me for forgetting my camera.